Escape to Magical Gulgong on your coach tour or group tour. 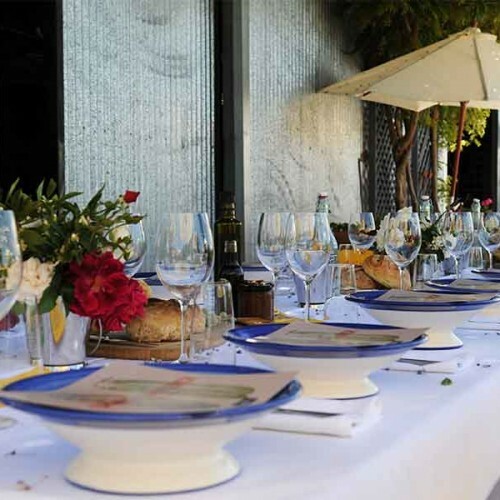 Steeped in history and with many things to do, the Gulgong Region is the perfect destination for your next Group Tour. 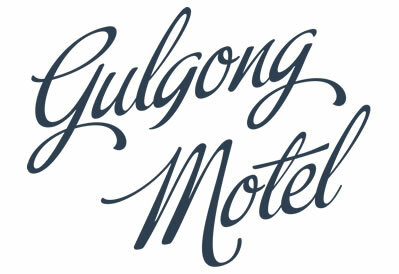 Gulgong is a name derived from its’ traditional people, the Wiradjuri, meaning “deep waterhole”. Gulgong today, is a very friendly and charming town, set amongst rolling hills and agricultural fields. In many ways with the historic buildings dating back to the 1870s and its’ narrow streets, it seems like time has stood still! But it hasn’t, as inside some of the historic buildings the locals are busy utilizing the internet, connecting their corner of the world through the World Wide Web. Gulgong is well known for its “Gold Rush” Days . Tom Saunders found significant traces of gold at Red Hill; this hill is just above the Gulgong Motel. Local lore has it that the motel is built over a defunct gold mine. Of course that can be said for most of Gulgong! The Gulgong find has been called the last of the small man’s gold rushes, as the gold was close enough to the surface to be mined without heavy machinery. In many people’s eyes the town and its historic buildings are a gold mine of living history! It is most definitely a town where history lives, as the locals are busy enjoying their modern lives while celebrating their past. You may not know that today it is a potter’s paradise, boasting some of the finest clays in this country let alone the world. Local artist, Chester Nealie, has made some wonderful clay tile inserts which are now part of the main (“Mayne”) street pavements. These tiles depict the signs that “old swaggies” used to find directions in the bush. Not to be missed is this “symbol trail”. There are sixteen symbols at various points in the pavements on either side of Mayne Street. This is another link between the Gulgong’s past and its’ present. The town is also a photographer’s paradise with the picturesque scenery and historic buildings. Finding out all about Gulgong's history is an adventure all in itself! Come and see it for yourself. Many of the Cellar Doors around Gulgong offer the unique opportunity to meet the magicians behind the grapes. Visit Moothi for Sunset Sippers, Huntington for a selection of age released wines or Di Lusso Estate for Italian wines and oven fired pizzas. Gooree Park has an enviable reputation as one of the country’s leading thoroughbred breeding stables. Enjoy a guided tour through their picturesque grounds with the opportunity to meet some of their past and future horse racing champions. 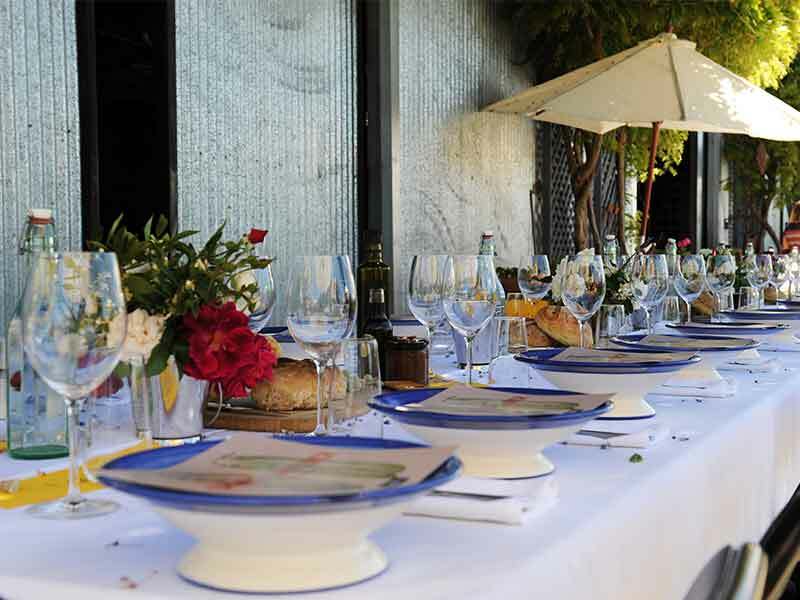 Finish up the tour with a dedicated tasting in their cellar door. At Robert Stein Winery, beautiful panoramic views of the Mudgee district greet you. 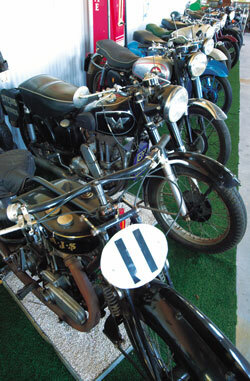 Visitors can enjoy a vintage motorcycle museum, guided walk-through of their award winning wines and even lunch at the renowned Pipeclay Pumphouse. Lowe Wines also offers stunning views to enjoy with an afternoon glass of wine and a local food grazing plate. While you’re there, why not stop in for Kim’s famous home-style cooking at the Zin House. 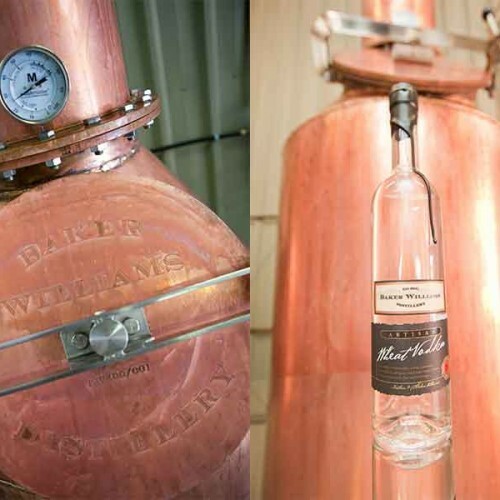 Stop in at Baker Williams micro Distillery where they make handcrafted spirits and liqueurs focusing on regional flavours & influences. 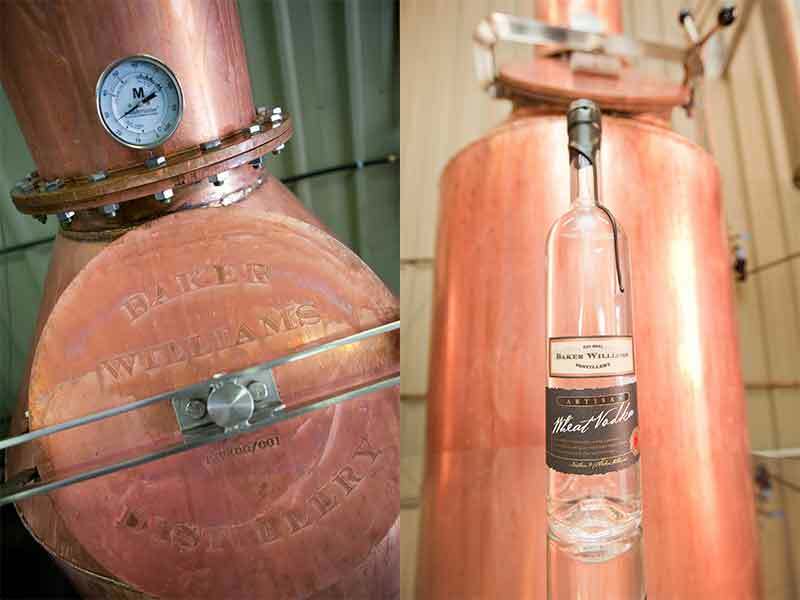 Nathan’s butterscotch schnapps may very well become a highlight of your tour. Have you ever tried the Viking drink, mead? Enjoy tasting a variety of honeys, meads and seeing bees in action at Honey Haven. Does something a little more ‘hoppy’ excite you? Experience craft beers and live afternoon entertainment in the heart of the town. Do you like cheese? Visit High Valley’s gourmet cheese factory and enjoy a cheese tasting with matching wines. The Gulgong Motel by Aden offers a wide range of accommodation options to suit any Gulgong Coach Tours or Group Tours. Our experienced team will carefully customise a package to suit all your requirements. Contact us now and let’s discuss how we can make your tour a great success.